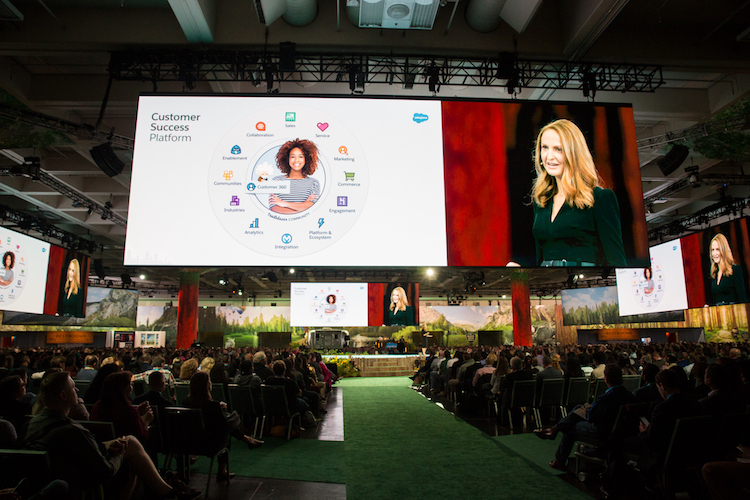 Thursday kicked off the Dreamforce Equality Summit — a day full of inspiring talks and motivating calls-to-action to create a more diverse and inclusive workplace...and world. 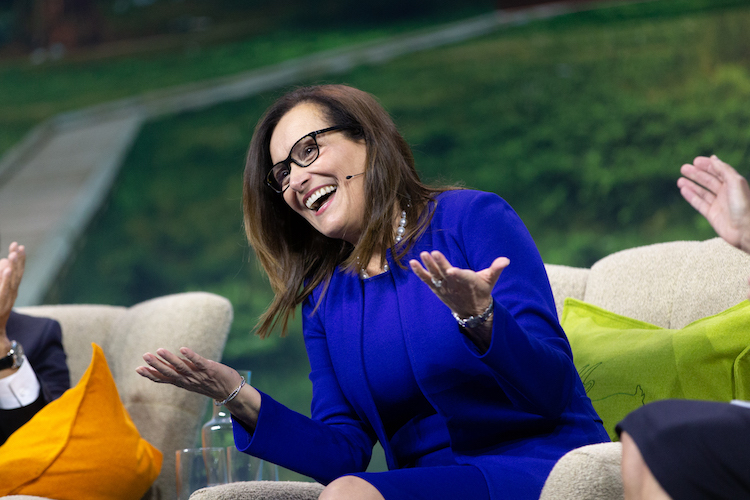 From the wise words of Trailblazing CEO's redefining narratives around authenticity to the stories of public figures championing equality, there's never been a time when businesses — and employees — have been poised to make such lasting and meaningful change. 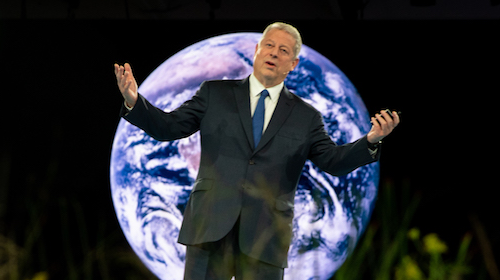 Former vice president Al Gore enlisted Trailblazers to join in the Sustainability Revolution, which he said 'has the magnitude of the industrial revolution, with the speed of the digital revolution.” said Gore. It's up to us to invest and innovate. Read more. 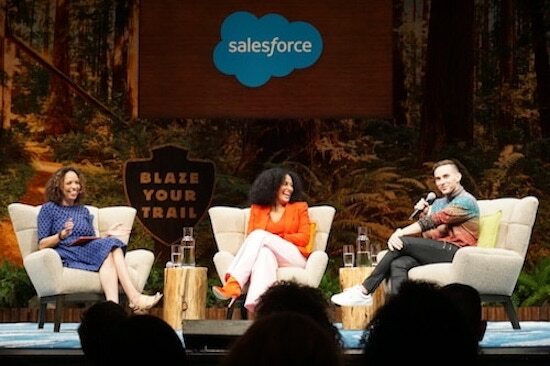 Tracee Ellis Ross, star of the hit sitcom "Black-ish," and Adam Rippon, Olympic Bronze Medalist figure skater, closed Thursday at Dreamforce with a standing ovation at the Equality Keynote. Despite being decades apart and from different backgrounds, both use their platforms to speak up for the equality for all. 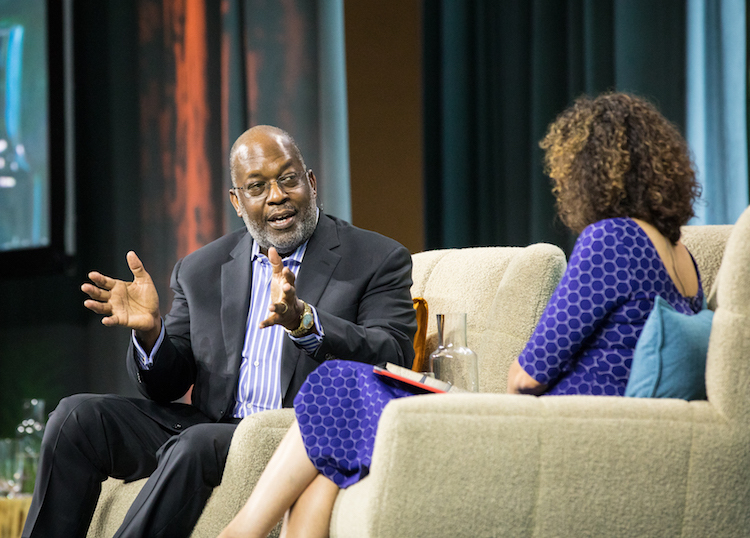 “When you have access, you are given not only the opportunity but — I feel — the responsibility to use it. Otherwise, there is no point,” said Rippon, referring to the bronze medal he won in the most recent Winter Olympics. Ross took a moment at the very end to remind the crowd to “stay curious, stay courageous, and vote!” Watch the session here. "A great leader inspires, shares, and brings their team along. No one wants to work for a robot. You need to show what you value, what you like, what you did over the weekend — just be you." 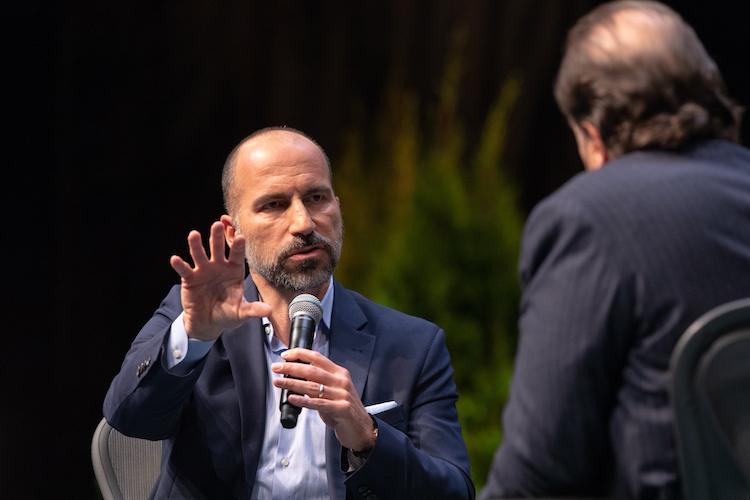 In today's fireside chat with Marc Benioff, Uber CEO Dara Khosrowshahi told a full audience how he's bringing more "heart" to the company. He spoke of how Uber is putting its partner drivers first and figuring out how to provide temporary workers with much-needed benefits. They've already started in the UK with sick pay and benefits for drivers, including maternity and paternity leave. 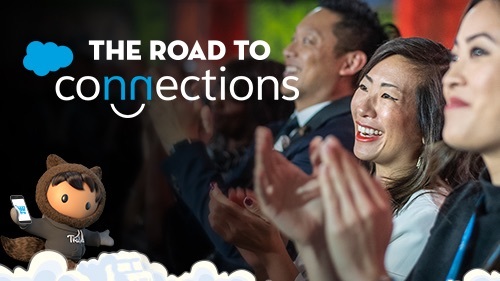 Overall Uber has shifted focus to team and culture on their journey to providing mobility as a service to billions of people. When asked what advice Dara would have given to his predecessor, he replied with something he learned from Barry Diller, who he worked for at Expedia: "Listen to what you don't want to hear." 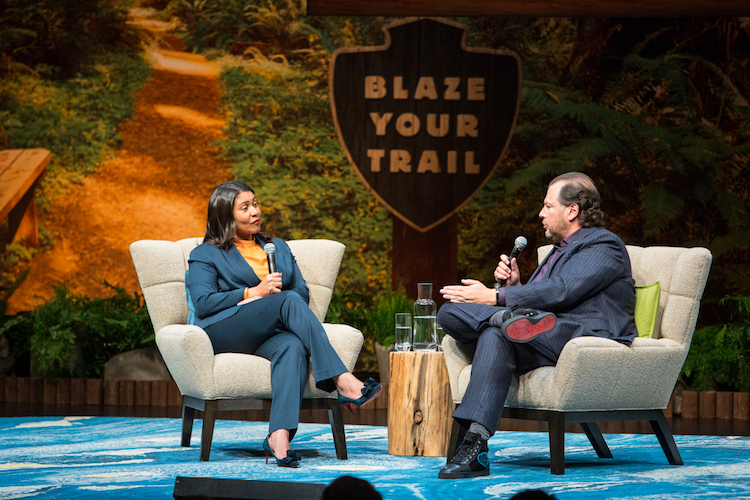 As a warm welcome to the newly elected mayor of San Francisco, London Breed — the first African-American woman to hold the city's top post — Marc Benioff, Salesforce Co-CEO invited her to an intimate chat about her vision for making San Francisco an even better place to live and work. 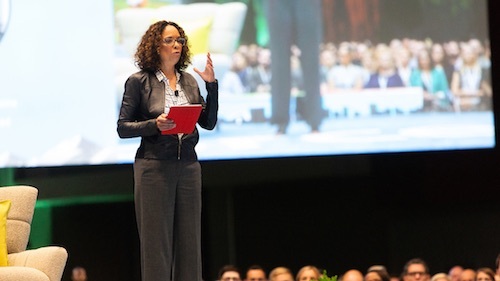 “Our role as leaders is to change the lives of the people counting on us to make good decisions,” said Breed. “Our job is to take care of San Francisco.” Watch the session here. 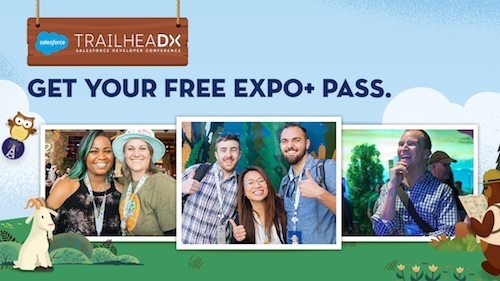 While it's fairly customary to have product demos galore at any tech conference these days, we'd venture a bet there are very few you've ever experienced that happen in the middle of a forest! 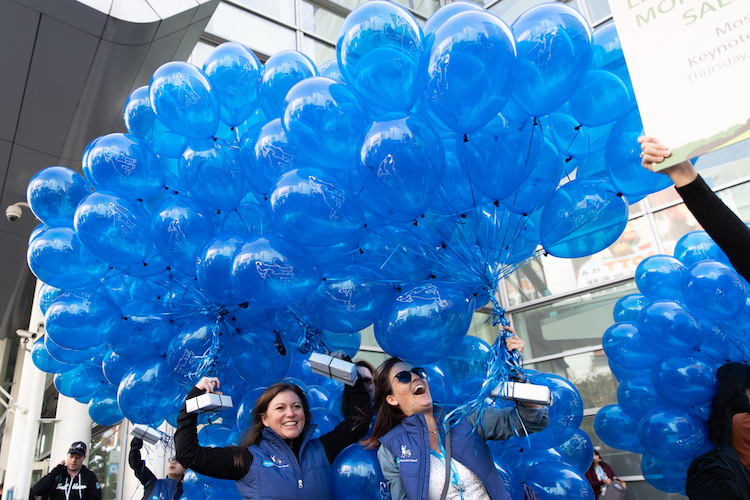 (To be honest, we take pride in doing things just a little bit different — dare we say, better — at Dreamforce!) 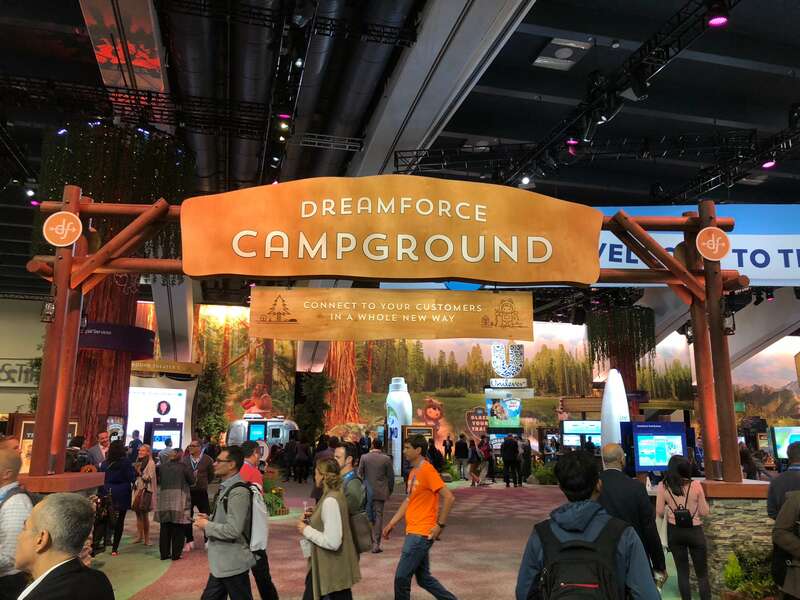 If you haven't done so already, be sure to take a stroll through the Dreamforce Campground. 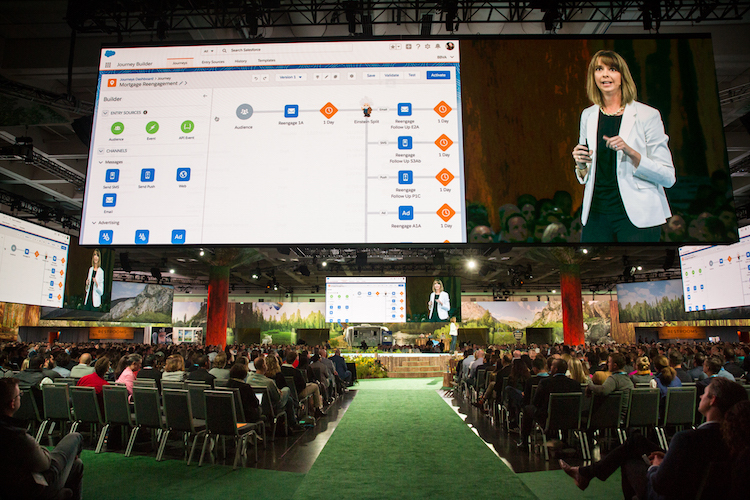 With the sound of birds chirping in the distance, let our friendly park rangers guide you through a hands-on tour of Salesforce product demos and unique customer success stories. 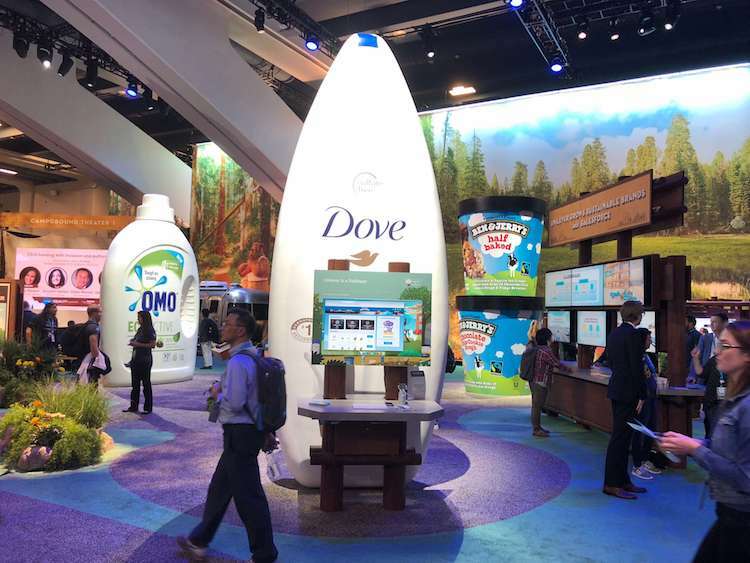 See life-size Ben & Jerry's ice cream containers, tap into your inner rock star at the Metallica Fan Experience, learn how Marriott personalizes the visitor journey, and maybe even catch Salesforce Co-CEO, Marc Benioff, giving an interview atop the Customer 360 mountain! 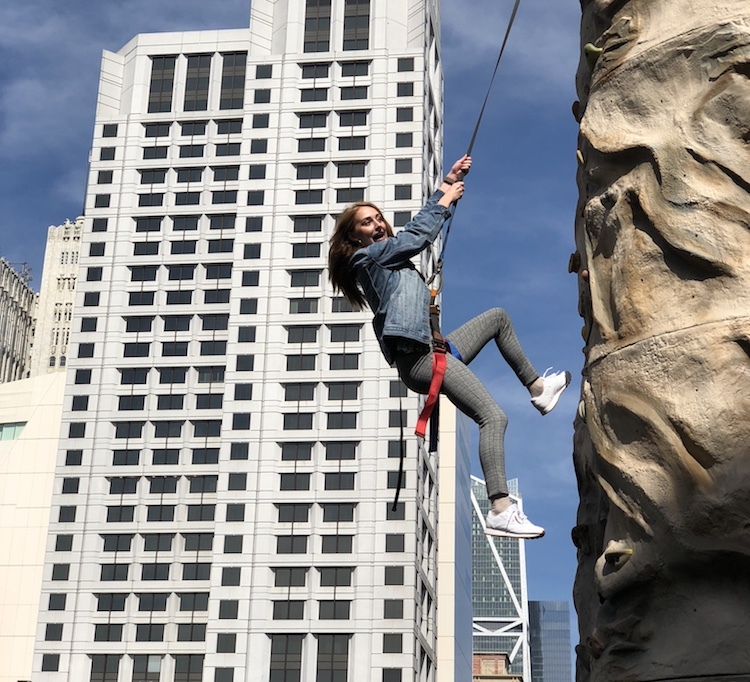 The sky's the limit in the Dreamforce Campground.